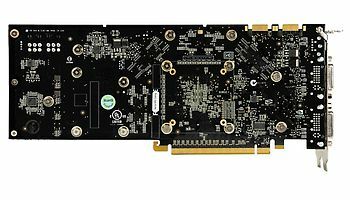 (benchmarkreviews.com) Zotac GeForce 9800 GTX AMP! 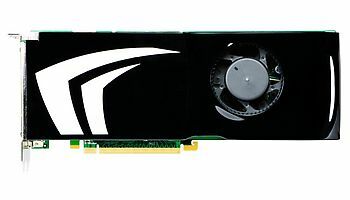 Zotac GeForce 9800 GTX AMP! 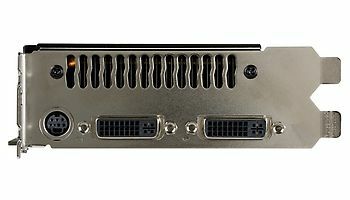 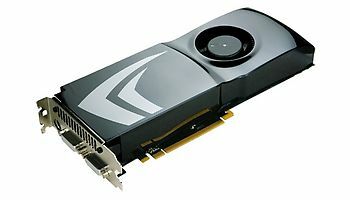 (www.xbitlabs.com) Zotac GeForce 9800 GTX AMP!